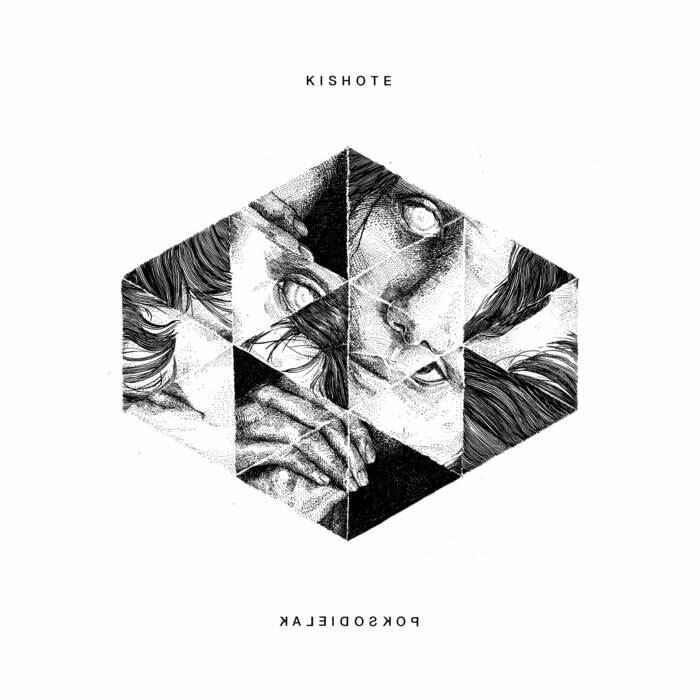 After putting out the blistering "Bis deine Hülle bricht" in 2015 and numerous concerts and a european tour in 2016 to support it, Kishote are finally back and seriously deliver an intense gem for all fans of old german Screamo (remember Loxiran/Acme and what went down in history as "Northcore"?) combined with a fine sense for sprinkles of melodic guitar to garnish this delicious beast. Even though the production on this is top notch, the recording manages to let the qualities of Kishotes live shows shine under the surface. The band locked themselves in for a couple of months and reemerged with new songs even more furious and desperate, immediate and bone-crushing than on their debut. If you liked "Bis deine Hülle bricht", there's a good chance you might love "Kaleidoskop".